Finally got the hood all cut up and on there. It still hits in one spot right by the TB but i think i might be able to get away with leaving it like this. Actually come to think of it, it hits that upper radiator support i made and doesnt close entirely. 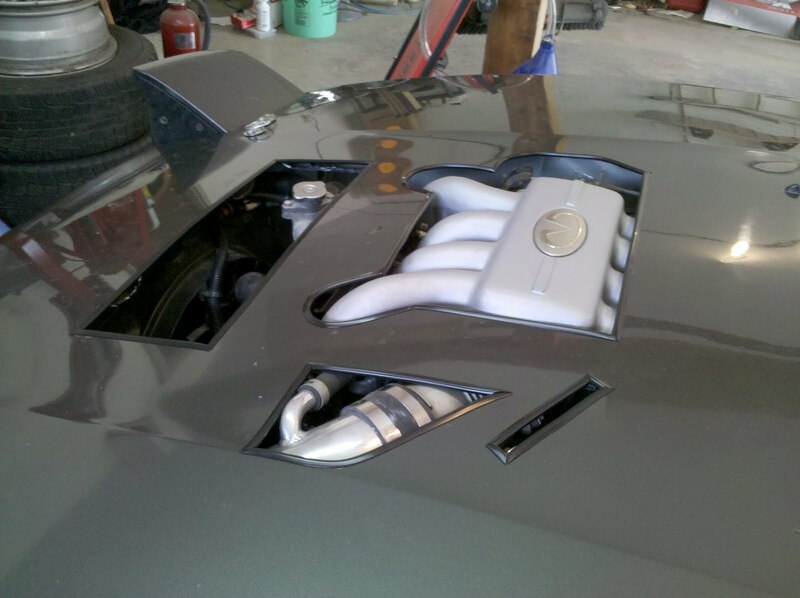 We’ll see if i need to do more cutting or if i can smash the under side of the hood in …. or something haha. I found an actual decent use for that stupid door/fender accent you see all the time in chrome on cars…. you know..
Anyways, I found some in black! Doesn’t look half bad i think and cleans up the cuts pretty well.